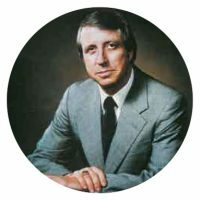 Al Provost was recruited by Patrick Harrison Construction in Canada to launch an American branch of the company in Denver, which became Harrison Western. As a result of a project in England, Harrison Western came to the attention of Scotland’s largest civil engineering and construction company, F.J.C. 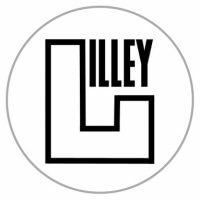 Lilley. 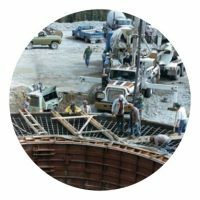 Lilley acquired Harrison Western and shifted the focus of work from mining to underground construction of massive public works projects. Al stayed on as President. 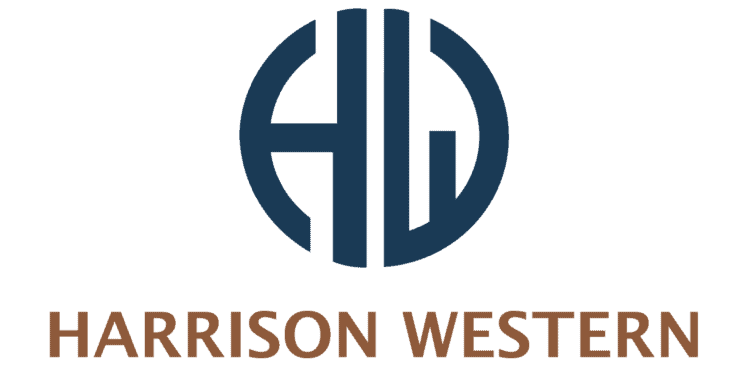 Lilley divested their assets and Al became the sole owner of Harrison Western. 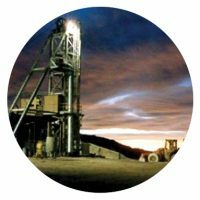 Our focus was shifted back to mining work, beginning in 1989 with a shaft sinking and headframe construction project at the Collahuasi Mine in northern Chile. 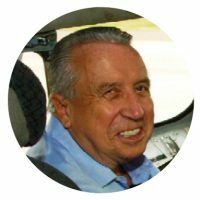 Al passed away at 74 years young, never having retired from work. 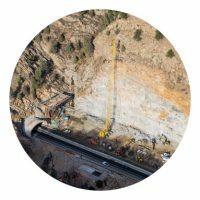 Harrison Western received ENR Rocky Mountain Region’s ‘Project of the Year’ and ‘Best of the Best’ awards for the rock cut at the Twin Tunnels Widening Project on I-70 near Idaho Springs, Colorado. Harrison Western was awarded its first 1,700-foot shaft sinking project at the Blackhawk Mine in Leadville, Colorado. Harrison Western completed the sinking of the No. 5 Shaft at the Henderson Mine near Empire, Colorado. 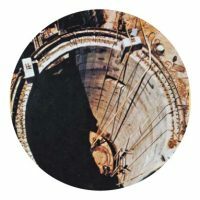 The shaft was 34 feet in diameter and 2,600 feet deep. 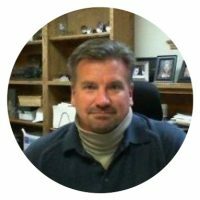 Al brought Chris Hassel on board to Harrison Western as President and COO. 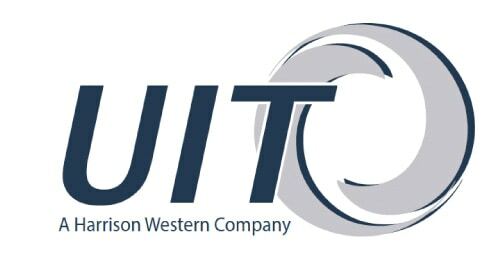 Harrison Western acquired Underground Infrastructure Technologies (UIT).